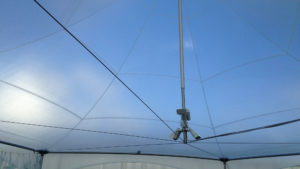 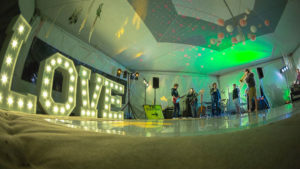 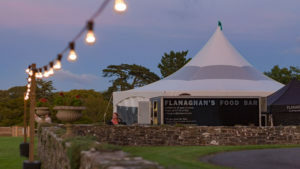 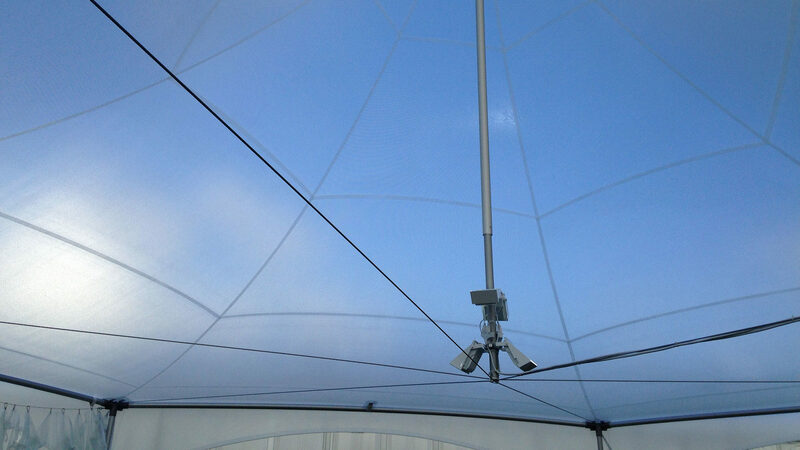 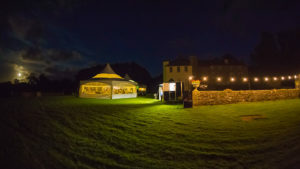 Setting the right mood is really important when you hire one of our marquees in Devon. 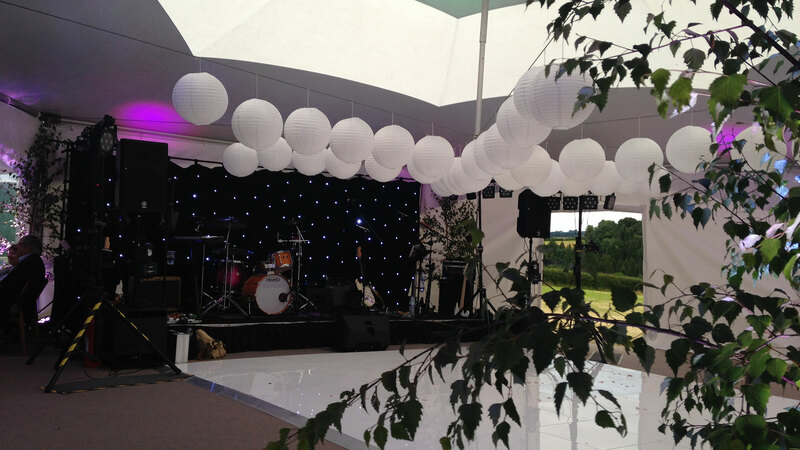 Our range of marquee lighting options allow you to do exactly this. 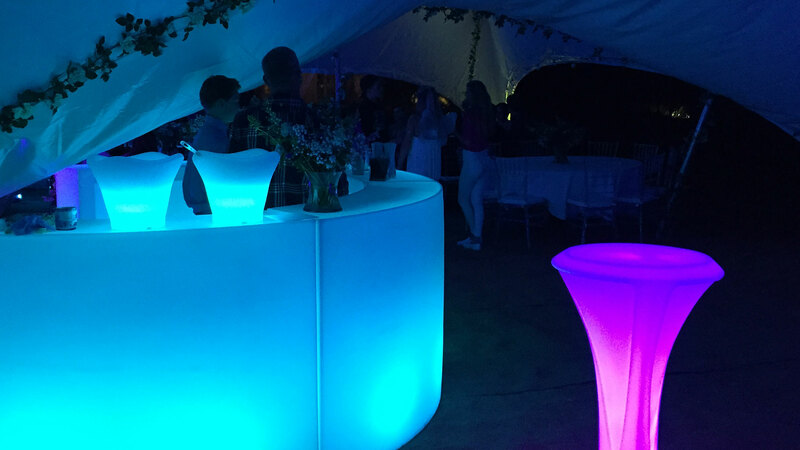 As the evening draws in and your party carries on into the night, it’s time to switch on the lighting. Our LED uplights come into their own. Working from an infra red remote control, you can easily change the lighting to any mood that your wedding or event requires. 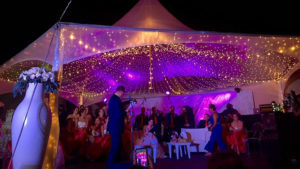 With a multitude of colours and themes, you can program your lights just how you want them for your event, from a single colour to a gentle fade, to the lights changing with the beats of your music. 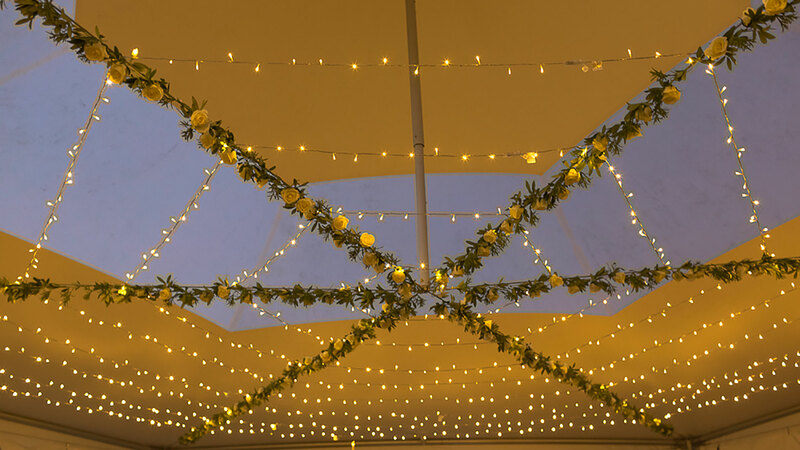 For that festival feel, what better way of creating that warmth than with our vintage festoon lights. 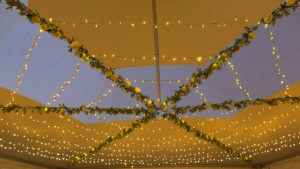 As dusk approaches, the festoon lights give off a warming glow. They can be either attached around the marquee or strung outside to light up your fire pit. Our fairy lights inside the marquee create a beautiful secondary lighting feature. 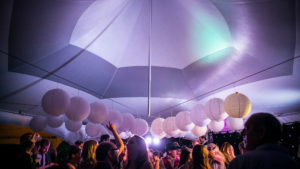 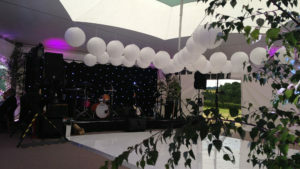 Whether they are strung in an arch in one of our Capri marquees or strung between the roof of our Matrix marquees, they’re a must if you want to create the wow factor. 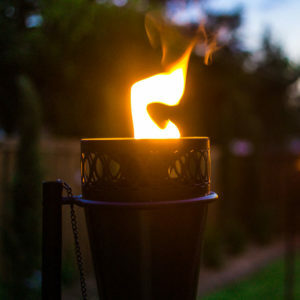 There is nothing like real flame torches to light up your walkway and entrance. 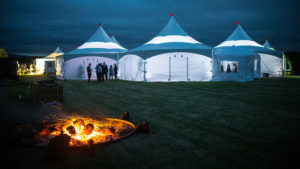 Our tiki torches last all evening for your guests to enter. 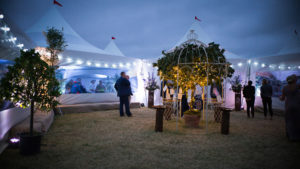 They set a truly romantic and warm feel to your Devon wedding or event.